March 14 - The five cities competing to become host of the 2022 Winter Olympic and Paralympic Games have met today's deadline for submitting their Application Files. 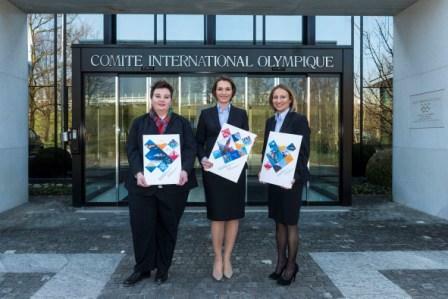 The International Olympic Committee (IOC) will now, through a specially appointed working group, study the files. They give an overview of each city's vision and concept for the Games. The European cities of Krakow in Poland, Lviv in Ukraine and Oslo, Norway, are going up against Almaty in Kazakhstan and Beijing, China. Krakow submitted their Application File yesterday, while Almaty were the first to hand theirs in on Tuesday (March 11). The Swedish capital Stockholm withdrew their bid in January because of a lack of Government support. Application Files can be published online by bid cities from tomorrow. The IOC's working group will submit a report to the IOC Executive Board, which will decide at its meeting on July 7 until 9 which of the five cities will be accepted as Candidate Cities, phase two of the process. The Candidature Files from the successful cities will be due on January 7, 2015, ahead of an IOC Evaluation Commission visit to each city in February and March to prepare a technical report. 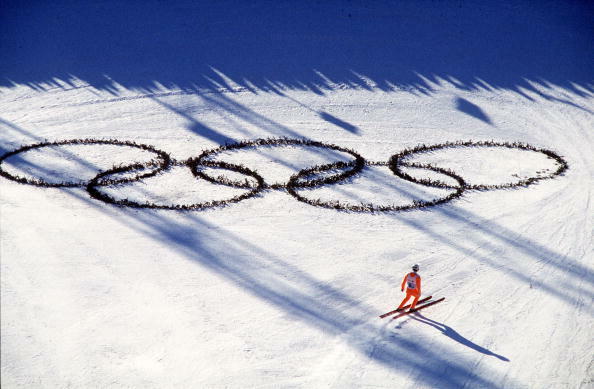 The host city of the 2022 Winter Olympic and Paralympic Games is due to be announced at the IOC Session in Kuala Lumpur, Malaysia on July 31, 2015. Last week, it emerged Oslo's Government has drawn up a list of demands for hosting the Games in Oslo, including a respect for human rights, a workers charter and the International Olympic Committee paying its own costs. Meanwhile, the Lviv campaign's chief executive Sergej Gontcharov has said his team is pressing on with their bid despite the ongoing crisis in Ukraine.